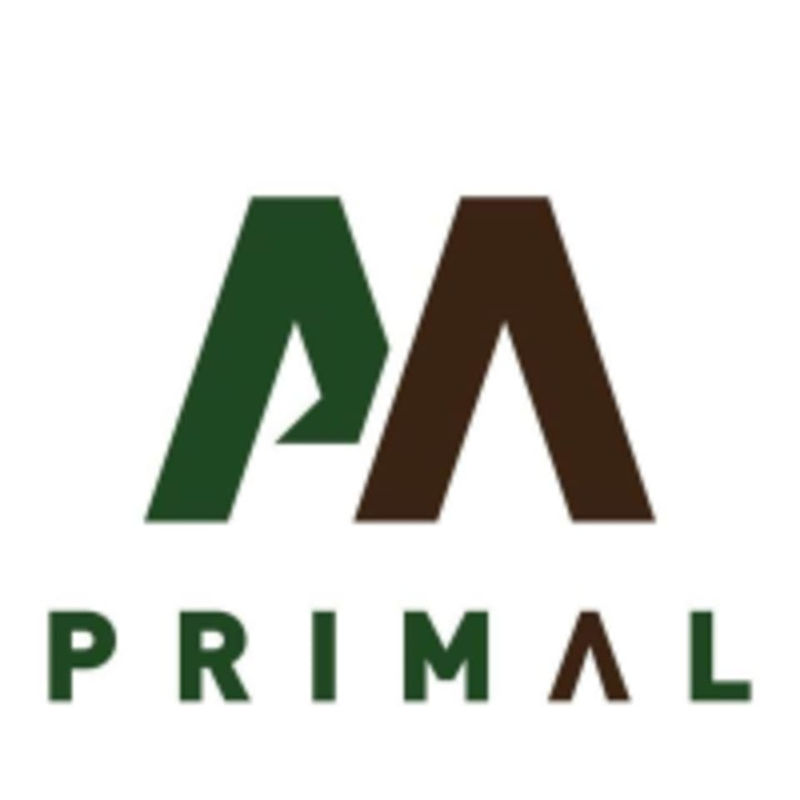 Start taking classes at Primal Academy and other studios! Whether you're a cardio junky or not, this class will get your heart rate going in a fun and creative way. You'll blend traditional cardio formats with exciting agility drills and full body exercises with a strong focus on body weight exercises. There are no upcoming “Primal Bootcamp - Sweat” classes on this day. Primal Bootcamp Classes: Please bring a water bottle and appropriate fitness attire. Please note, we only allow INDOOR SHOES on the gym floor. Primal MMA Classes: Please bring a water bottle and appropriate fitness attire. We do loan out some equipment during class but always encourage people to bring their own if they have it. Mouth guard, gloves, pads are all encouraged. We also sell all necessary equipment on site at Primal. By TTC: Take the Pape 72 Bus South from Pape Station and get off at Dundas St. E. Walk along Dickens St. to the back side of the building and you will see our signs. If you're driving: Turn onto Dickens St. off of Carlaw Ave. (Just North of Dundas St. E, on the West side). Turn right off Dickens St. into the back parking lot of 388 Carlaw Ave. Plenty of free parking.